2nd. 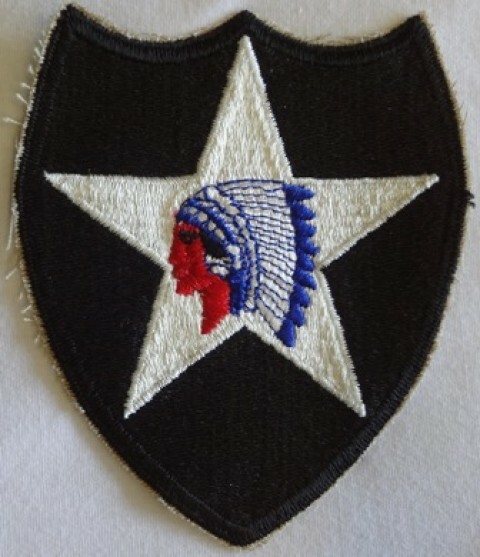 Infantry Division, Color, Cut-Edge These standard embroidered patches have a non-merrowed "cut" edge. Perfect for WWII, Korea, and early to mid-war Vietnam impressions.